When I got in my hands on the Sea Stories (released on Sep 4, 2016), my first thought was that this book was mainly about the Cuban Missile Crisis and the role of a former US naval officer before and after this dramatic event. But it wasn’t about that. More precisely, it was not only about that. The book was much more entertaining and interesting than I had in my mind based on the brief description on the book, the information available on author’s website or events that were highlighting this true episode. This is just one story emphasized in the book, one of the 60 (!) vignettes comprising the 298-page Sea Stories; motivational, uplifting stories and life lessons. Furthermore, stories that show new insights into everyday life on the Cold War front line and the life of a US Navy officer in the ‘60s. But who is Gary Slaughter? 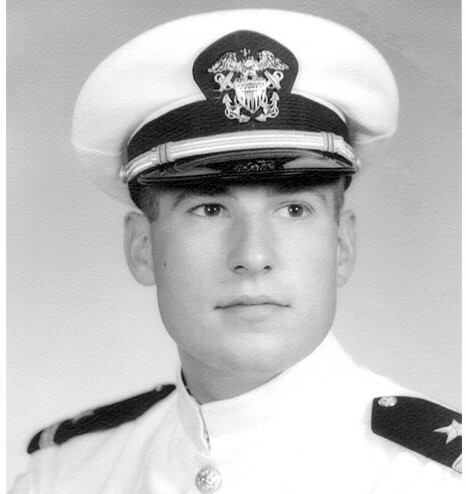 Gary Slaughter served for eleven years in the US Navy as a midshipman (officer cadet) and naval officer. Following his distinguishing Navy service, he became an expert on managing corporate information technology. He traveled extensively, lecturing and consulting to clients in the United States and abroad. 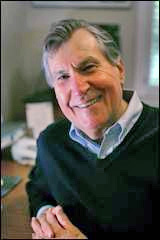 In 2002, he put his career on hold and began to write the Cottonwood series, five award-winning novels, depicting life in the US during World War II. During his naval career, he served aboard two of the three destroyers that surfaced soviet submarines during the Cuban Missile Crisis. The most significant moment during his naval career was his role in dissuading the Captain of a Soviet Foxtrot class submarine (B-59), from unleashing his T-5 nuclear torpedo which most certainly would have triggered a nuclear war between the Soviet Union and USA and their allies. This incident was the closest that the Soviet Union and the United States ever came to having an exchange of nuclear weapons. However, the event was classified as Top Secret under the terms of an agreement between Premier Khrushchev and President Kennedy that ended the crisis. Α dramatic story that was kept secret until 2002; thanks to the few men whose lips remained sealed for 40 years! The event was finally declassified when his story was revealed in Peter Huchthausen's 2002 book, October Fury. Since then, four documentary filmmakers sought Gary Slaughter's participation in developing a film to celebrate the 50th anniversary of the Cuban Missile Crisis. He selected Bedlam Productions, whose movie, The King's Speech, won the 2010 Best Picture Academy Award. Fittingly, the Bedlam documentary was entitled The Man Who Saved the World. He was also interviewed and filmed for the BBC documentary, The Silent War. 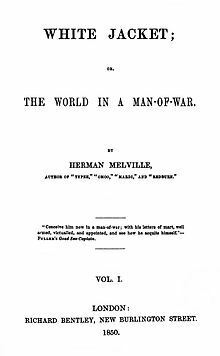 I could say that Sea Stories resembles strongly the White-Jacket; or, The World in a Man-of-War, a book by the American famous novelist Herman Melville published in 1850. 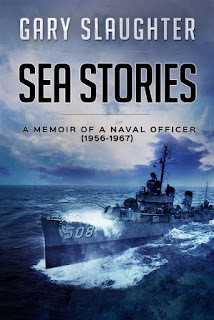 As Melville’s book is based on the author's 14 months service in the United States Navy, aboard the frigate USS United States, Slaughter’s book is based on author’s entire career (11 years) in the US Navy that includes his life aboard destroyers and aircraft carriers of the ‘60s. The Sea Stories, a book that was written to honor the hundreds of author’s navy friends and shipmates, has.. everything! Midshipmen cruise, hard training, studies, love, difficulties, accidents, significant historical events, dangers at sea, military exercises, friendships, disappointments, struggle, court martial trials, sports, funny stories, shocking incidents and much more! Moreover, in contrast to the aforementioned Melville’s book, in Sea Stories the author provides you with everything you need in order to understand basic naval terms and specific kinds of training or equipment. Gary Slaughter is indeed an excellent and talented story teller. His writing is smooth, clear and charming. This is definitely a book that I highly recommend ; it is definitely worth reading not only by those with ties to the Navy and history! 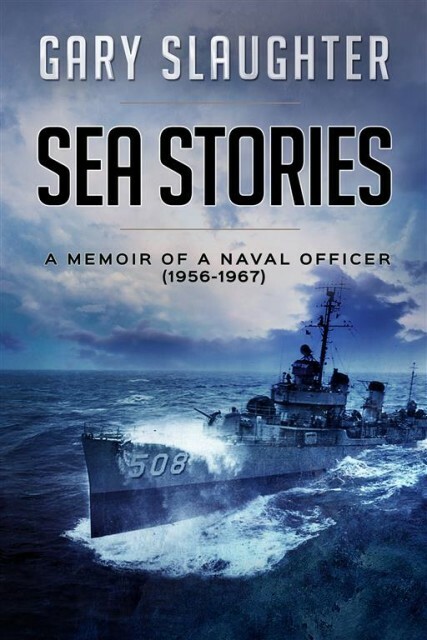 The Gary Slaughter’s Sea Stories - A Memoir of a Naval Officer (1956-1967) is available as a paperback ($15) and eBook ($6.99) here.